Nov 23, 2018 filed under Faith, Gifts & Fruits of the Spirit, Love. Scripture is clear on what happens when women pray. Because of Queen Esther’s plea to save her people, “their sorrow [was] turned to gladness and their mourning into a holiday (Est 9:22).” The Blessed Virgin’s “yes” to the Archangel drew down the Savior of the world! When women pray, the glory of God triumphs and the devil is crushed (see Gen 3:15). Kathleen Beckman, L.H.S., collected reflections of prayerful women for her recent book, When Women Pray: Eleven Catholic Women on the Power of Prayer. Women of prayer, yes. But these are also, like Queen Esther and Mary, women of action. The bios of the 11 authors show how a fertile life of prayer yields abundant apostolic fruit. We hear from professors, journalists, television hosts, and founders of international organizations. Busy women who know that their busy-ness means nothing if it isn’t rooted in a deep connection with the maker of all things. The authors are old, young, married, widowed, single, convert, revert, or cradle Catholic. Their stories are by turns poignant and funny. For some, friendship with Jesus started in grade school, while others discovered spiritual intimacy with him late in life. Today, God speaks to these women in varied ways, but always with the same message: I love you. Let me guide you. Most of the essays comprise a series of vignettes—snapshots of grace as the author’s prayer life deepens. For example, Mary Healy traces her path from slo-mo Rosaries that seemed to drag on forever to a sudden, startling awareness of God’s presence within her. This collection is a smorgasbord of spiritual experience in which you’ll find insights from kindred souls, whatever your personality or favorite flavor of prayer. You’ll discover ways to pray that you may not have considered before and inspiration to stick with it—or get started again if you find yourself stuck. Mordecai’s words to Esther, “perhaps you have come to the throne for just such a time as this (Est 4:14),” is our call to action, too. We can be sure that God has called us to this broken world for such a time as this. Ms. Beckman offers us personal witness from 11 prayerful women that when women pray, God will change everything, one heart at a time. 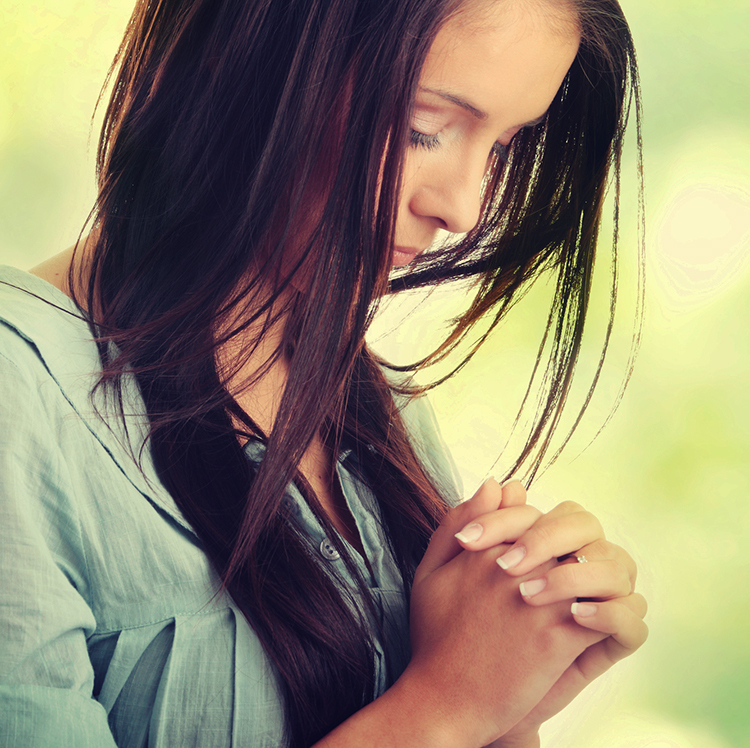 Scroll down and share what you’ve noticed about the power of prayer! Items I recommend are only those whose excellence I personally believe in. If you choose to purchase the book by clicking on it, Virtue Connection may receive a small commission at no additional cost to you. I hope you enjoy the book “When Women Pray” by Kathleen Beckman. It will give you many ideas of how to grow your prayer life. God bless you. I read someplace that the purpose of prayer is to change me. At any rate the eleventh step of Alcoholocs Anonymous fits my intent well: “Sought through prayer and meditation to improve our conscious contact with God as we understood him, praying only for knowledge of His will for us and the power to carry that out.” There are many ways to pray. For the 28 years of caretaking for my stroke paralyzed wife, this prayer provided me marching orders for the day.